The ASCE journals program has fostered the communication of new techniques, materials, best practices, and lessons learned between Society members around the world. 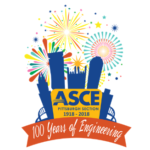 One of ASCE’s most valued contributions to the profession is marking its 60th anniversary this year. 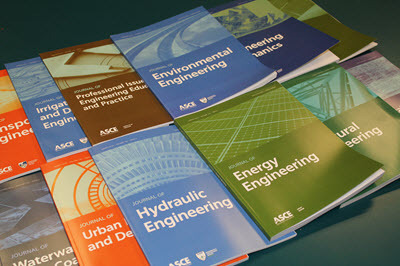 The 12 flagship ASCE Journals began publishing in 1956. 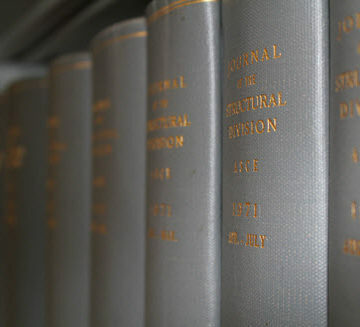 The journals’ origins, however, go back 84 years earlier, to publication of the first volume of Transactions of the American Society of Civil Engineers in 1872, featuring technical papers that had been read to Society members at conferences and other meetings. The idea was to share information – new techniques, materials, best practices, and lessons learned within the industry – to the organization’s membership beyond the events held in New York City. 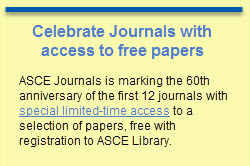 The 12 ASCE flagship journals are celebrating their 60th anniversary this year. To commemorate the anniversary, the journals’ editorial boards have solicited papers to showcase their publication history and high regard in the civil engineering community. 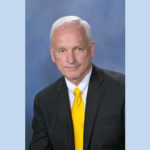 “I do a lot of international travel, and everywhere I go in the world, ASCE journals are right at the top of the list as the most respected journals program,” said Ken Carper who helped start the Journal of Performance of Constructed Facilities in 1986 and served as its editor for 30 years. Carper saw a lot of changes during his tenure. For a long time, he handled the revision process through snail-mail and the telephone. ASCE switched its submission and review process online, cutting down on Carper’s phone bills. “Made life a lot easier,” he laughed. Today, ASCE publishes 36 journals across many civil engineering disciplines. Authors are ASCE members and non-members alike. The community surrounding each journal is international and multidisciplinary. 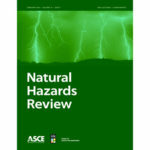 Responsibility for reviewing manuscripts submitted to ASCE for publication rests with the editors and editorial boards of each journal.